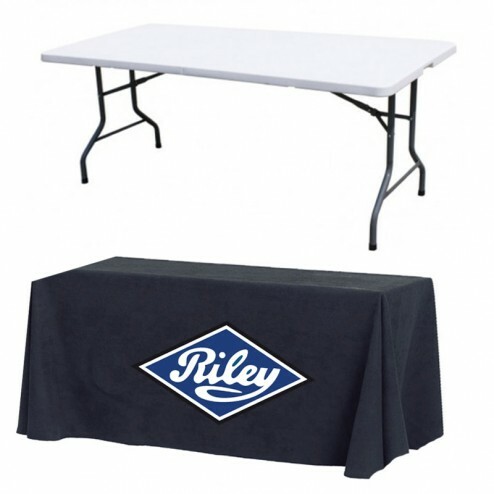 Save big with the Custom Exhibition Tablecloth and 6ft Table Package. 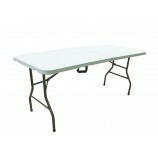 Ideal for those on a tight budget, the package is perfect for university fayres, school open days, exhibitions and more. In a choice of 28 stunning colours, you are sure to find one to fit your exact needs. This custom printed package is available in only 3-5 days with stunning custom printed graphics and a high-quality table all at one incredible price. Whether you are sitting at a table, keeping boxes underneath or speaking to customers from any angle we have the tablecloth width for you. To have easy access to under the table get our narrower cloth with an open back rather than our closed back.